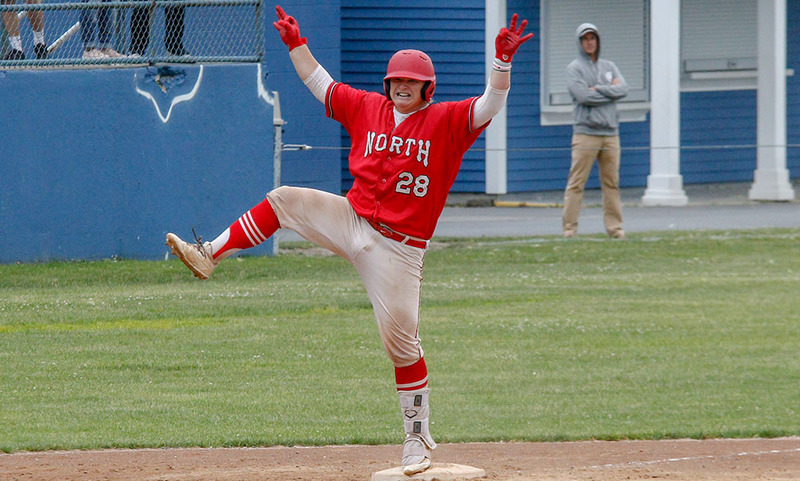 North Attleboro senior Nick Sinacola has been selected as the HockomockSports.com Player of the Week, presented by Morse Insurance, for June 10 through June 16. Sinacola is the 33rd player selected for the 2017-18 school year and the 10th player chosen during the spring season. 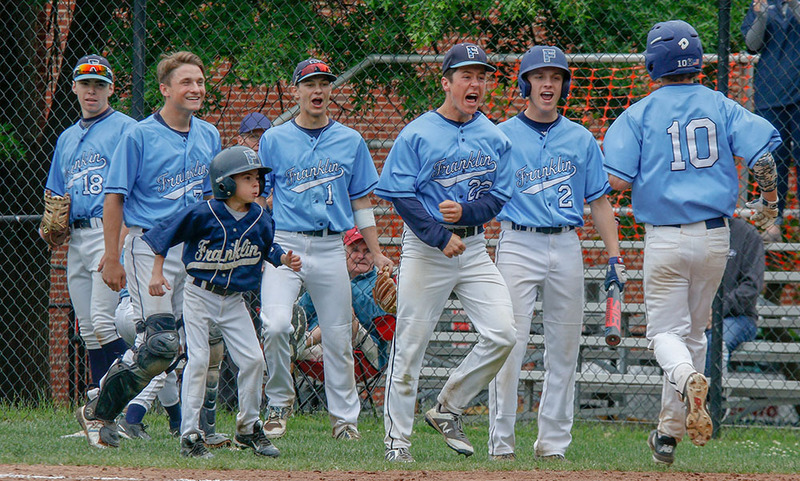 Sinacola had another big week for the Davenport division champions, allowing no earned runs over two starts and helping North Attleboro’s offense rack up 42 runs in three postseason games to clinch the Div. 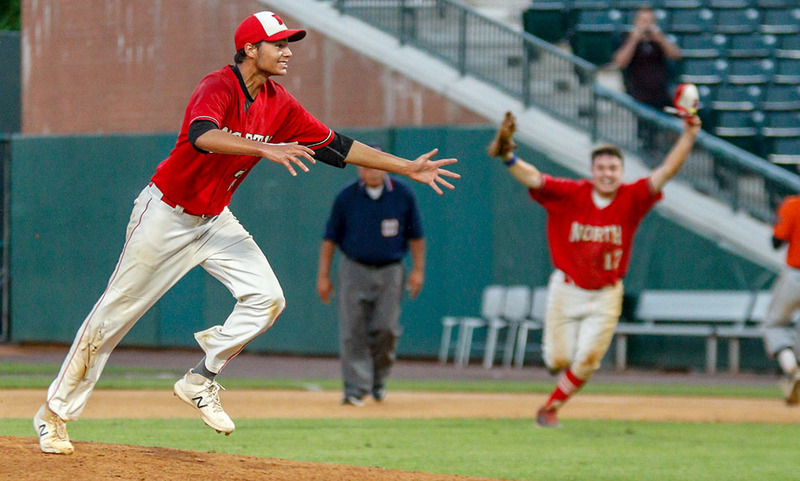 2 South title in convincing fashion and advance to the state title game on Thursday night. 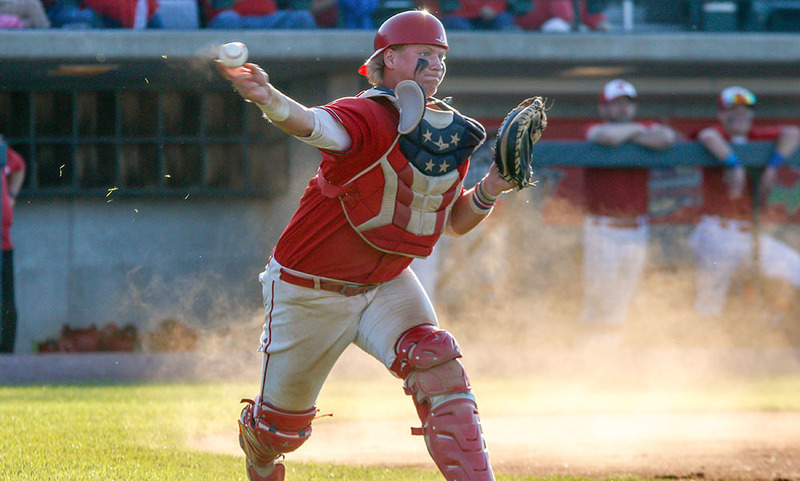 In the playoffs, North has outscored opponents 42-4 and Sinacola has been a factor both at the plate and on the mound. North got its playoff run started with a 5-0 win against Somerset-Berkley. Sinacola, a University of Maine-commit, tossed a complete game shutout, striking out 12 batters and allowing only two hitters to reach base. In addition to throwing a one-hitter, Sinacola also had a hit and scored once for the Rocketeers. 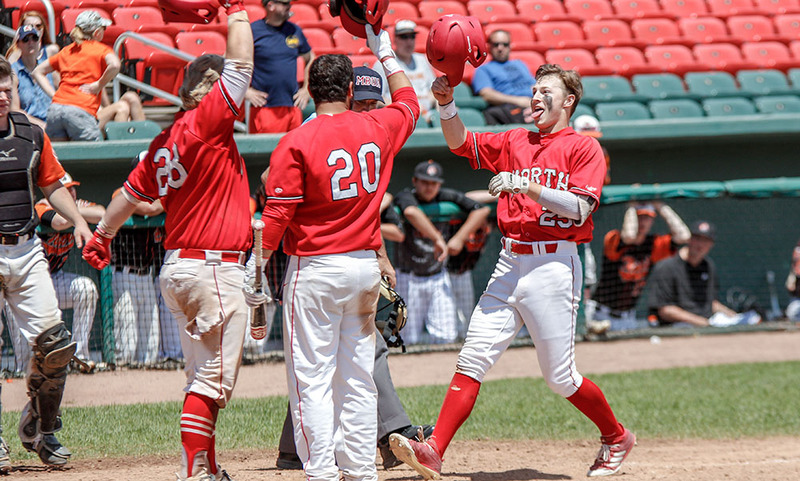 In the semifinal against Dartmouth, Sinacola was part of an offensive explosion, going 2-for-3 with a double, an RBI, and three runs scored, as North cruised to a 20-2 victory.